Extraordinary fashion brands from Shenzhen, China and Hong Kong showed at FashioNXT Week in 2014 and 2015. Designers have received red-carpet reception from the upper echelon of the city and the state, as media and pro-sports celebrities, leaders from the government and business sectors attended the shows. Portland Mayor and first lady received them warmly, including introducing them on the runway. The pre-show reception, after-party and specially arranged meetings for the business delegate with the local leaders strengthened the ties. Designers not only enhanced their brand access to the audience and followers, but also created designer collaboration with other FashioNXT designers. FashioNXT facilitated visits to the leading fashion–apparel, footwear companies and companies, enhancing the cultural orientation of the visiting designers. 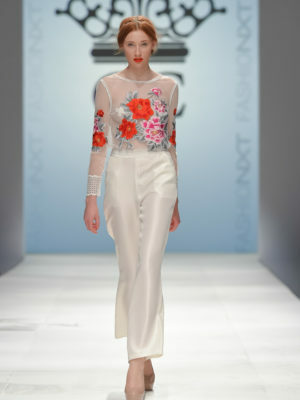 FashioNXT facilitated trade-show participation of the designers in other major cities and markets as well. Shenzhen based fashion agency QR Fashion facilitated the designer opportunities and business delegates at FashioNXT. 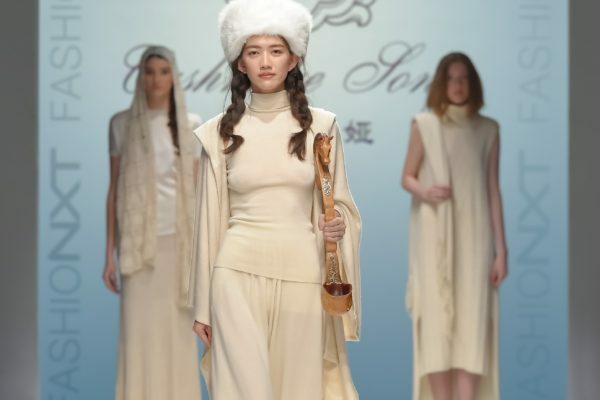 Exquisite Shenzhen brand Cashmere Song was a major crowd pleaser on the runway. Runway images and coverages from the show was featured in Vogue China, People Magazine China and outlets in the US.